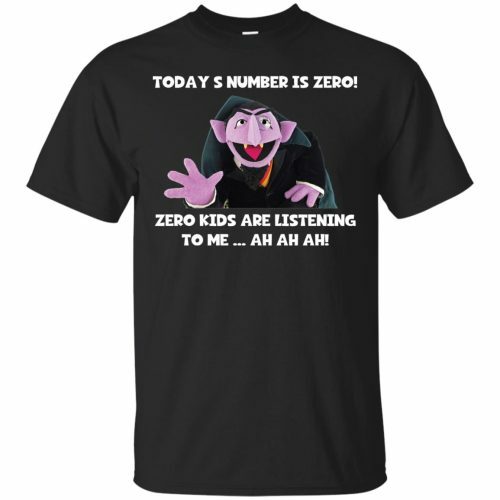 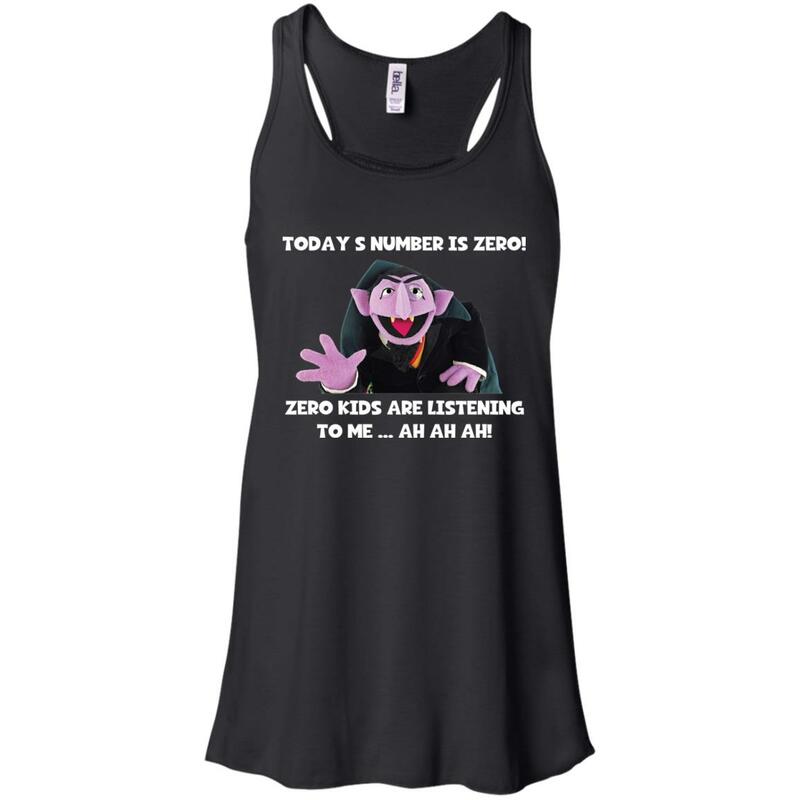 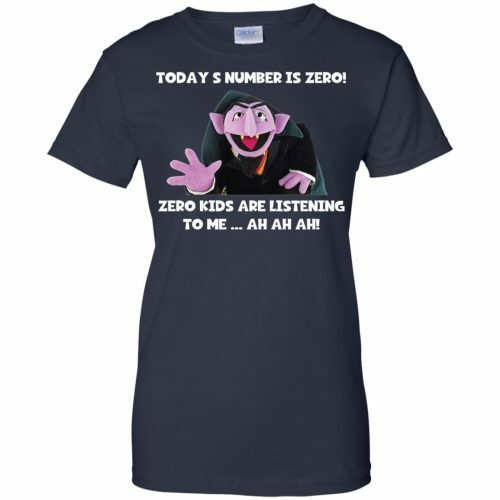 Count von Count – Today’s number is zero. 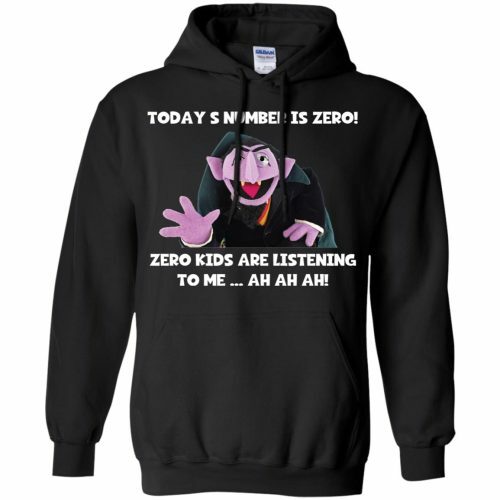 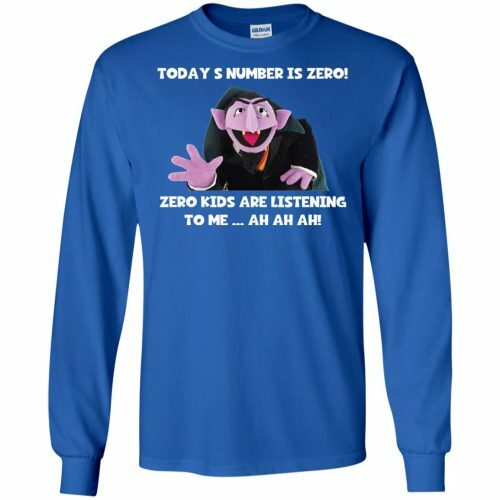 Zero kids are listening to me – ah ah ah! 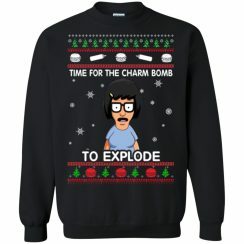 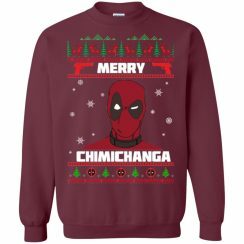 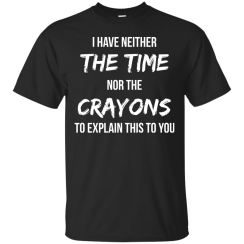 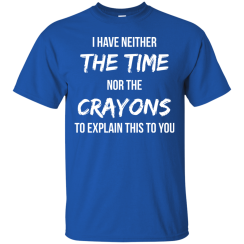 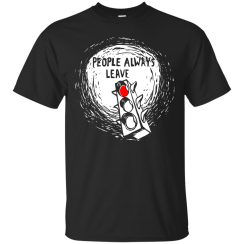 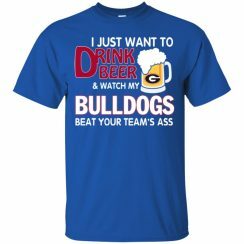 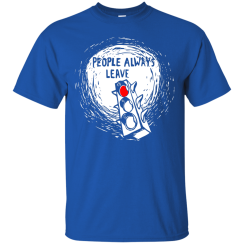 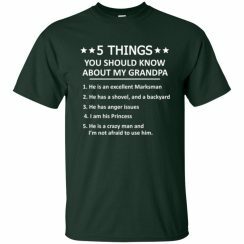 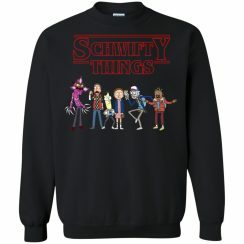 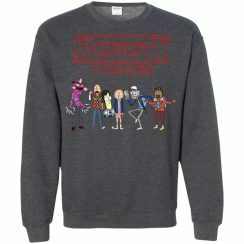 T-shirts, Hoodies, Sweatshirts, Tank Top.